What we have for you today. 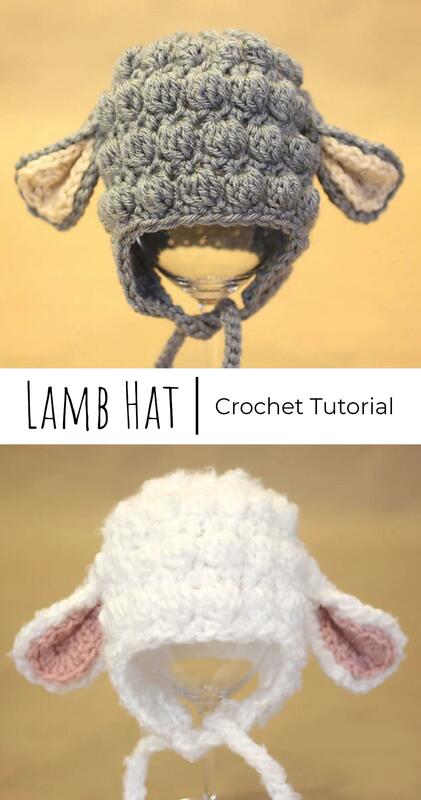 Cutest lamb hat that you can make for your little angels. Thanks to author Zarah Zimmerman for awesome and creative design and free instructions. This hat will be also great gift for any family where is newborn. Funny hat will make your everyday life more enjoyable and happy. Good luck and thanks again to author for everything and we hope you will understand everything in instructions without problems.